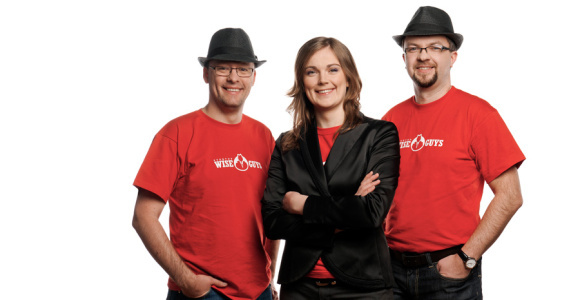 A few months ago, we reported that Startup Wise Guys, an Estonia-based startup accelerator, was accepting applications for its winter program. Backed by 1 million euro from SmartCap VC, the venture arm of the Estonian Investment Fund, this accelerator has already produced a crop of 7 startups that includes VitalFields, an agricultural-efficiency startup which went on to close a deal for 250,000 euro in investment. While none of the ideas the teams are working on sound terribly original (with a possible exception of TheTakes and SportID), it all depends on details which we will no doubt learn about on a demo day. Here they are. TheTakes from Russia provides ERP SaaS for video producers. SportID from Estonia offers online marketing and ERP solution for sport centers. Borrowl from Poland simplifies P2P borrowing with help of QR codes. Biletu from Chile is a mobile P2P payment solution. Fundblock from Finland focuses on crowdfunding of film production. Budget.to from Estonia builds online budgeting tools. 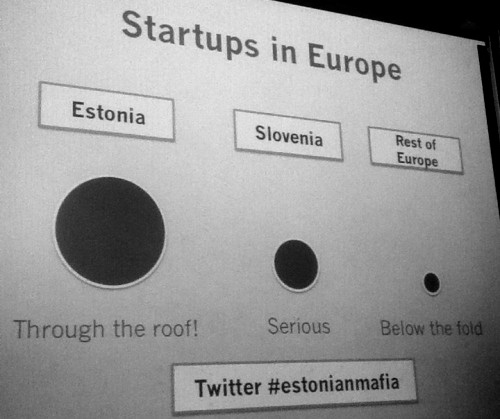 Liitu from Estonia is an online procurement platform. Brickflow from Hungary is an online collaboration tool for creative projects. 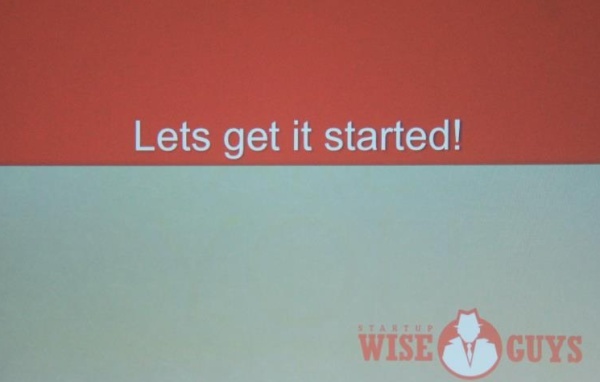 Upon completion of the program, startups are offered 15,000 euro in exchange for 8% equity in the company. One perk for 2 alumni teams will be 2 months of free access to major co-working space, one at a location in Silicon Valley and one in downtwon San Francisco.